← Still Having Account Management Problems? UO Website Getting a Makeover Anytime Soon? RealmWar won’t be part of the functionality of the new site. Update it from Drupal 6 to Drupal 7. That update delayed the WAR page, too. 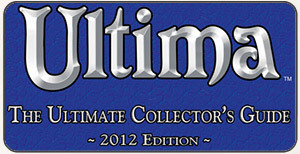 With all of the attention being given to the DAoC and WAR websites, and with the move of DAoC form CamelotHerald.com to DarkAgeofCamelot.com, here’s hoping Ultima Online’s website gets a makeover and moves back to UO.com. UO desperately needs a website makeover and needs to go back to UO.com. 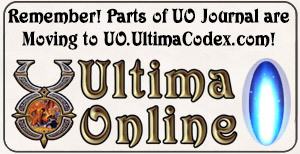 At the same time, they can’t lose the things that are still present on UO.com, and they need to bring back the MyUO.com aspects (and similar functionality was removed from the DAoC and WAR websites, probably due to the account migration).